This weekend yet another practice with the women singing ancient local religious psalms, songs and hymns is taking place. 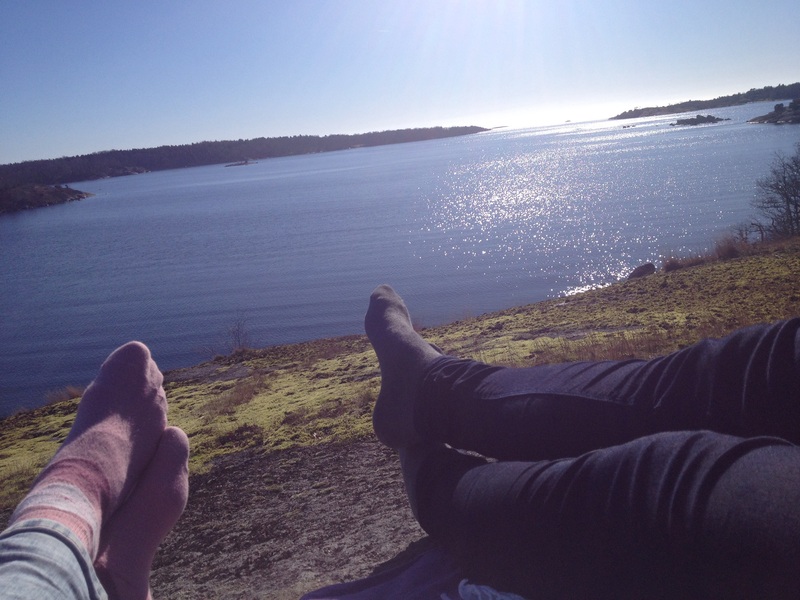 The choir is newborn, and the ladies, handpicked and of all ages and places in Blekinge. 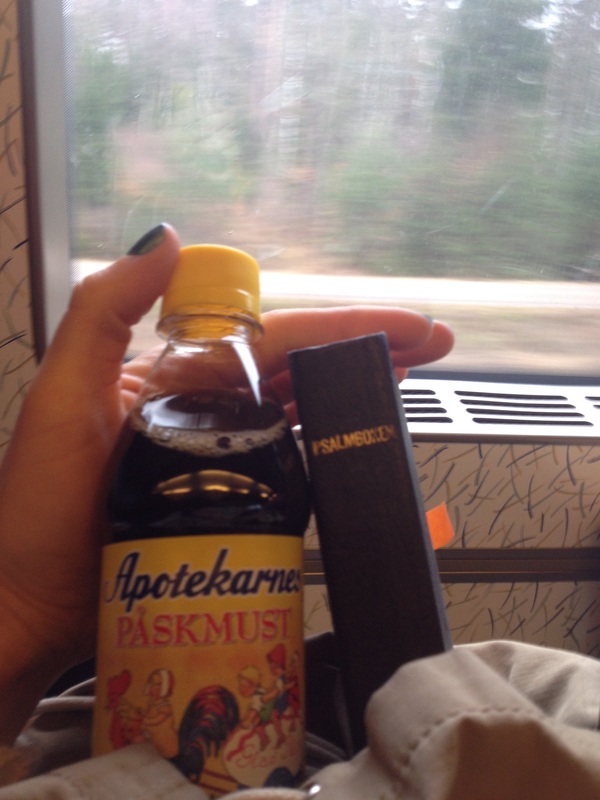 All needed on a long train ride is some påskmust and a twohundred year old hymn book!! We are looking forward to see where our group’s ideas might take us! Next time we’re on stage!! Back later with films and pictures! This entry was posted in ethnographic research and tagged #libertéegalitétonalité, a capella, Astrid Selling, blekinge, chorales, collaboration, folk, Folk music, folk practice, Folk Practice Academy, folkmusic, folkmusik, FPA, hymns, klang, koraler, kristin borgehed, majsjungning, mediation, microtonality, modern folk, overtones, psalmer, psalms, psychoacoustic research focusing on singing, timbre, tonality. 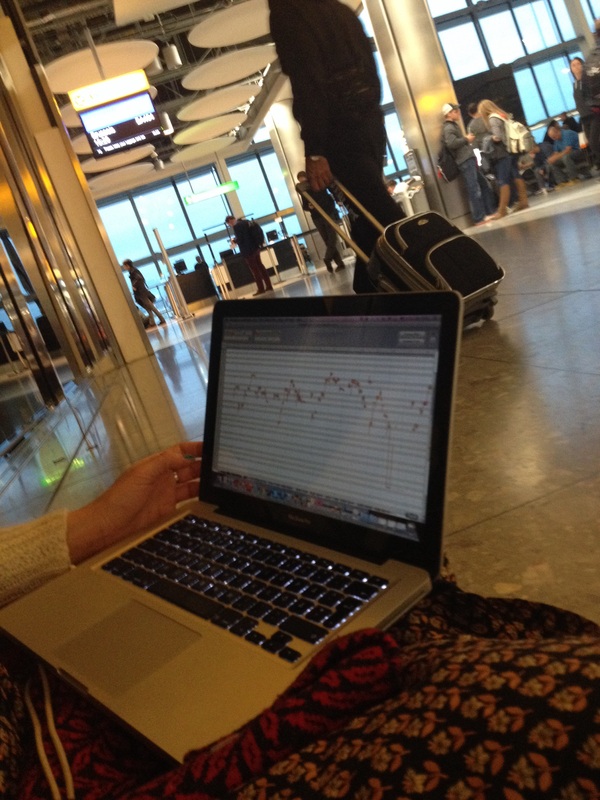 … is a project with ten female voices, protestant psalms and hymns, and pietist songs. We are happy and proud to present this little teaser from our first meet. More info will follow soon!! This entry was posted in ethnographic research, performance, songs and sounds, tradition & culture and tagged #libertéegalitétonalité, a capella, chorales, Folk music, folkmusik, hymns, koraler, overtones, psalmer, psalms, psychoacoustic research focusing on singing, stämsång, timbre.